When a vehicle crash involves a tractor-trailer, injuries sustained by any drivers or passengers involved are often substantial, especially for victims riding in smaller vehicles. A car or motorcycle is no match for a truck’s massive weight and size. Accidents with tractor-trailers frequently occur on Georgia highways at high speeds, furthering the damage that can be caused in such a collision. HLM is standing by to hold the responsible parties accountable and obtain the compensation you deserve. Death is another tragic consequence of these accidents. 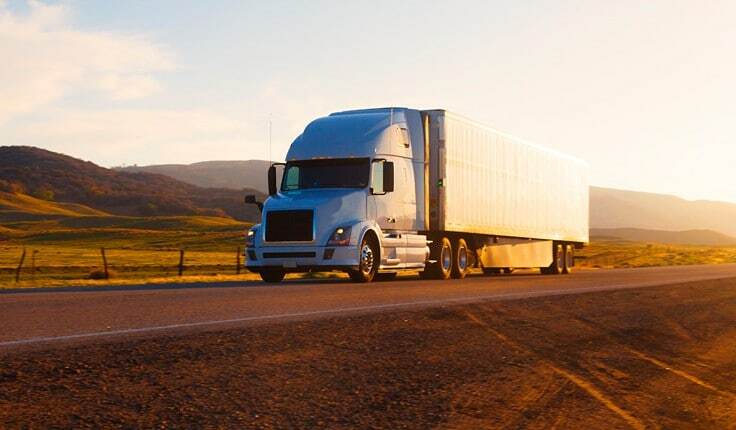 According to the National Highway Traffic Safety Administration (NHTSA), 4,067 people were killed in 2015 in accidents involving a tractor-trailer or other large commercial truck. If your loved one was killed in a truck accident, the compassionate Atlanta truck accident lawyers at HLM are prepared to bring a wrongful death suit for the pain and suffering due to loss of your loved one and any medical or funeral costs associated with his or her death. When truck accidents happen, the results can be life altering. It is imperative that victims retain competent legal counsel to pursue just compensation for their injuries. In one case, our Atlanta truck accident lawyers recovered $1,800,000 on behalf of a woman who suffered serious injury in an accident involving extensive medical care and major changes to her earning capacity. In cases like this, no amount of money will return the victim’s life to normal. However, ensuring that medical bills will be covered and lost wages accounted for eases some of the burden for the victim and his or her family. Other liable parties could include state or federal entities responsible for the design and maintenance of the roadway and others. At HLM, we believe that pursuing legal recourse for your injuries is about more than just getting compensation. Of course, ensuring that the costs incurred from medical bills, lost work time, and pain and suffering is paramount. However, holding the negligent parties accountable is the primary way to hold truck drivers and companies responsible for fulfilling their obligations to minimize the risk massive tractor trailers pose on the Georgia roadways. If you or a loved one has been injured in a tractor-trailer crash, contact our Atlanta truck accident attorneys today. We can be reached through our contact form, or by calling our Atlanta office at 404-998-8847 or our Savannah office at 912-417-3774. Your first consultation is free.